Israeli settlers set up in the Khallet Makhoul area in the Jordan Valley in the northern occupied West Bank, on Wednesday. 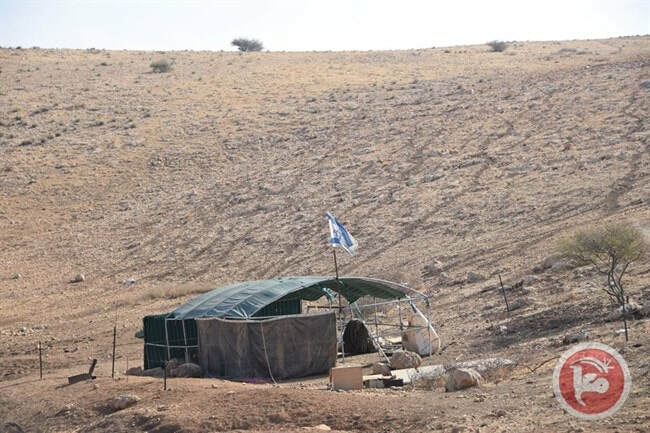 Local activist Aaref Daraghmeh reported that Israeli settlers set up tents in Khallet Makhoul to use for their sheep. Daraghmeh expressed concerns that erecting these tents could lead to a settlement outpost that would eventually become a new illegal Israeli settlement. Nearly 20 percent of the occupied West Bank has been declared "firing zones" since the 1970s, but according to the UN, some 80 percent of these areas are not in fact used for military training. However, when military training does take place, Israeli forces families to leave their homes for hours or days at a time until the drill is over. 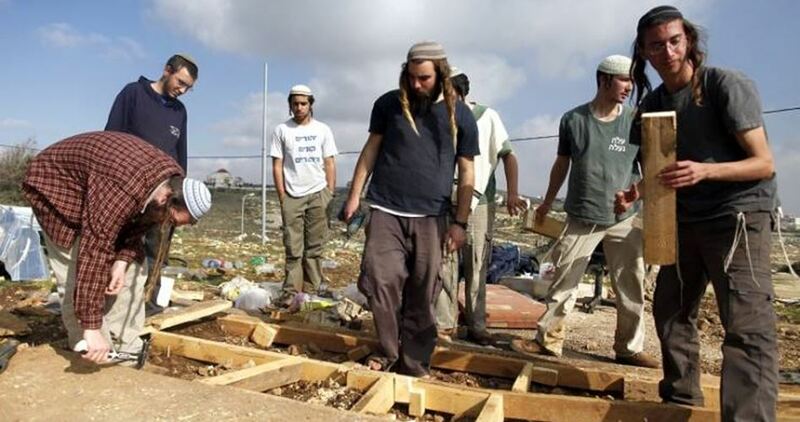 Israeli settlers at dawn Monday erected a mobile house on the lands of Battir village, west of Bethlehem. Activist Ibrahim Awadallah said in press statements that a group of Israeli settlers, escorted by Israeli soldiers, stormed the village and set up the caravan in preparation for establishing a new settler outpost. Awadallah said that the Israeli forces prevented the owners of the targeted lands from approaching their property. He pointed out that a few days ago Israeli settlers started the construction of a new road in the area, but they were confronted and stopped by the village's residents. Israeli bulldozers on Thursday continued to level and dig land inside and around the illegal settlement of Revava, which was built on a vast tract of annexed land in Palestinian towns located northwest of Salfit. Eyewitnesses told a reporter for the Palestinian Information Center (PIC) that they saw settlers’ bulldozers preparing the land inside and around the settlement for the construction of new housing units. They said that the expansion activity was taking place mainly in the southern part of the settlement near the bypass used by settlers. Israeli settlers razed on Thursday Palestinian lands in Bethlehem’s town of Battir, in the occupied West Bank, in an attempt to use them for settlement purposes. 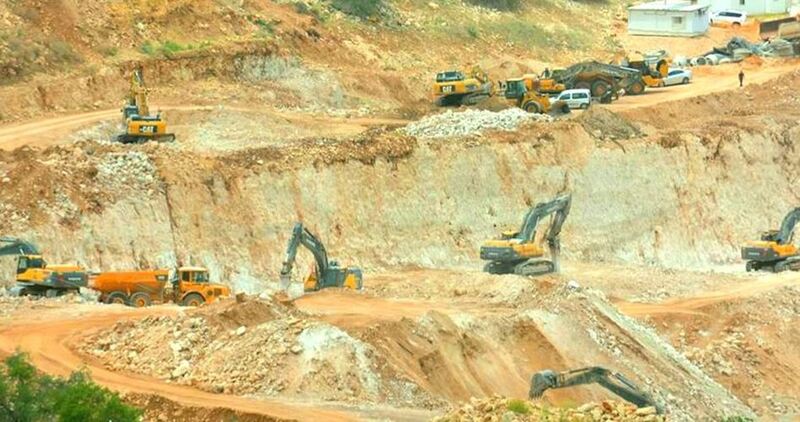 Hasan Breijieh, from the local anti-settlement committee, said that settlers bulldozed Palestinian land in Battir as they paved the way for the establishment of a new settlement outpost. The Palestinian locals have stood on guard to the settlers who broke into their land and prevented the bulldozers from inflicting further damage on their cultivated tracts. 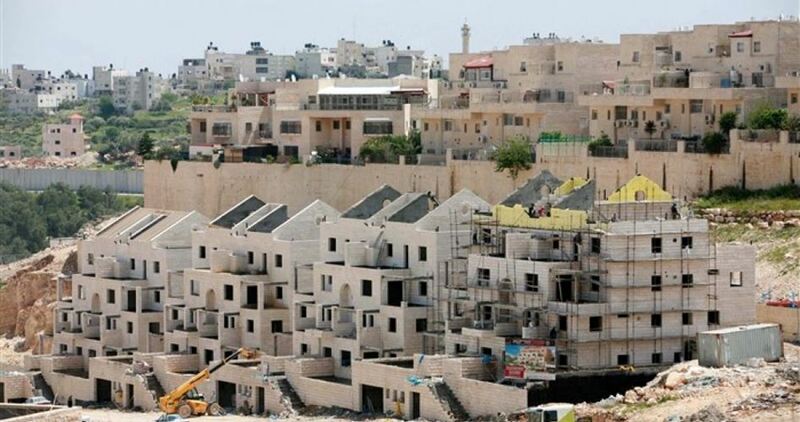 Israel is to authorize thousands of settler houses built illegally in the occupied West Bank, according to Haaretz. 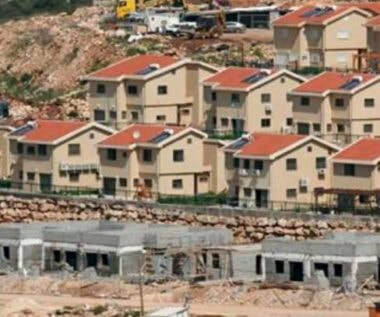 The Hebrew newspaper said that Israel's Attorney General Avichai Mandelblit, in coordination with Minister of Justice Ayelet Shaked, had approved the use of a legal tactic that would allow the legalization of about 2,000 illegally-built Israeli houses throughout the West Bank. 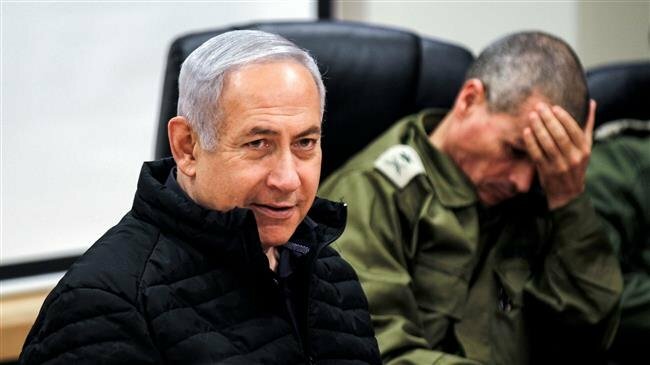 This move followed an earlier announcement by Prime Minister Benjamin Netanyahu outlining a series of measures he would take in favor of the settlement activity in the West Bank. The targeted settler houses were built on privately-owned Palestinian lands, the paper said. Nearly 700,000 Israelis live in over 425 settler outposts which cover 46% of the total area of the West Bank and Jerusalem, and they carry out almost daily attacks on the Palestinians and their property. The Palestinian response was so overwhelming that Tel Aviv had to call for a truce, a decision that forced Avidgor Liberman, Israel’s former minister for military affairs, to resign. The United Nations Security Council deems Israeli settlements illegal, calling on the regime in Resolution 2334 to “immediately and completely cease all settlement activities in the occupied Palestinian territories, including East Jerusalem” al-Quds. 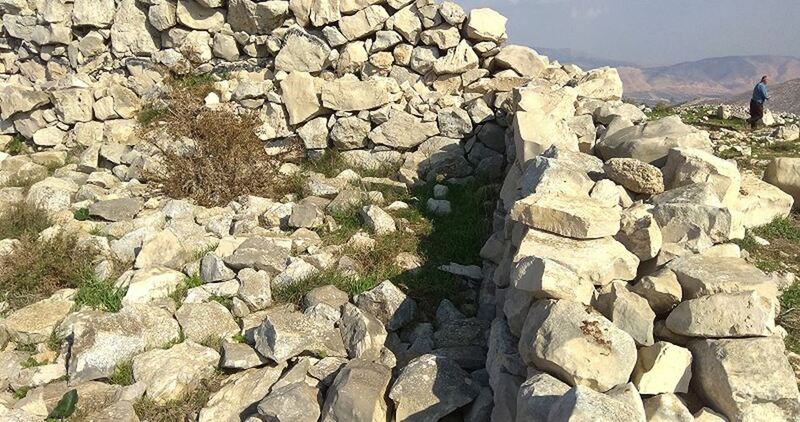 At a large plot of land located east of the top of the Mount of Ebal in the northern West Bank city of Nablus, stone chains that do not hold any archaeological significance exist, yet they are used by Israeli settlers as a self-claimed sacred archaeological site. Israeli settlers’ attempts to seize the site they claim to be the altar of Joshua Ben Nun reveal how far settlers can go about exploiting myths and using them in their ongoing battle to control Palestinian lands. The former Israeli Minister of Housing, Uri Ariel, promised in 2015 to open the site to Jewish settlers, to enable them to perform their Talmudic rituals. 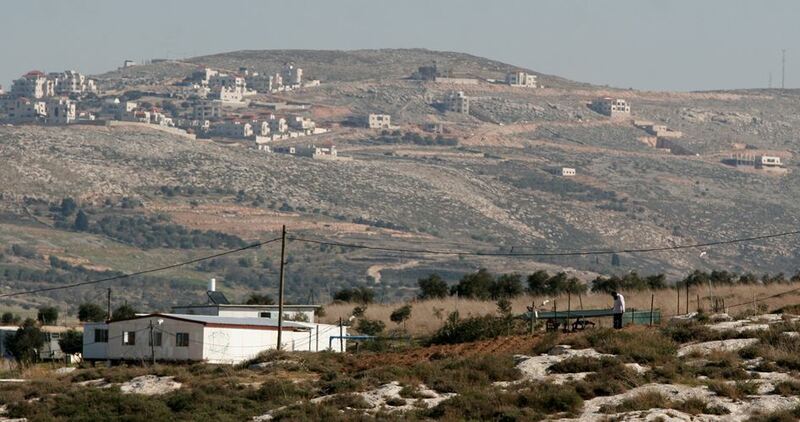 Last month, settlers sat up a new road of more than two kilometers in the northern town of Asira, in order to facilitate their access to the site, meaning the seizure of hundreds of dunums of Palestinian land in the area. Witnesses confirm that settlers organize weekly visits to the site every Saturday. Archaeologist Dirgham Al-Faris, in an interview with the PIC, refuted the narrative of Israeli settlers regarding this site, pointing out that these claims are a continuation of the Zionist movement’s policy of using religious myths to mobilize Jews around the idea of the Promised Land by linking biblical sites to Jewish religious sanctity. During the 1980s, the Israeli archeologist Adam Zeratal carried out archaeological excavations on the site. Through the pottery fragments and two Pharaonic seals found, it was revealed that the site dates back to the 13th century BC and claimed to be the altar erected by Joshua Ben Nun. Al-Faris confirms that the existing architectural remains show that it was a Canaanite altar of idolatry, offering sacrifices to the Canaanite Gods. “In no way can the altar be the resting place of Ben Nun, because the assumption that the altar belongs to Joshua Ben Nun contradicts the historical and archaeological facts that prove that Joshua Ben Nun is a myth and not a historical figure,” he says. Al-Faris bases his assumptions on the results of excavations carried out by many archaeologists in Palestine, as well as by many internationally recognized archaeologists, including Israeli archaeologists, most notably Professor Israel Finkelstein, who says that Joshua is a myth, and not a historical figure. On the other hand, the religion of the land of Canaan (Palestine) at that time was not a monothy religion, but a pagan religion. The idea of monotheism appeared in the seventh century BC, while the Jewish religion was crystallized during the Babylonian captivity and was finalized in the later stages. The Jewish faith was taught and practiced after the return from the Babylonian captivity during the Persian period in 539 BC. Al-Faris says the claim of Zeratal has been there for more than 30 years, but he has not been taken seriously, because his idea is incompatible with the Jewish and Samaritan religious narrative, as well as with the proven scientific and historical facts. The Samaritan community (the Palestinian Jewish community) believes that a prophet cannot set up an altar on the Mount of Ebal, which is known in the Torah as the Mount of Damn, as the Samaritans place their altar on the Mount of Gerizim, to which they perform pilgrim during their festivals. Al-Faris explains that the outer shape of the altar is rectangular and not square, in addition to the lack of four prominent stones on the corners of the altar. The fact that the altar is located to the north of the Mount of Ebal so as not to meet the Mount of Gerizim, all made the claim of Zeratal baseless. The danger lies in the use of the biblical narrative for purely settlement and military purposes and for the consecration of the Israeli occupation. The archaeological site is located in the Bernat area of Asira al-Shamaliya. It overlooks the villages of East Nablus, Jordan Valley and Tubas Governorate, and it overlooks the western slopes of the Jordan Mountains. By establishing a foothold for settlers on the Mount of Ebal, the occupation seeks to consecrate its military presence at the top of the mountain, which is 940 meters above the sea level, and is the highest peak in the northern West Bank. The Israeli occupation forces (IOF) maintained presence at the top of the mountain in 1979 and built a 500 dunum military camp there, in addition to 1500 dunums in its vicinity, which farmers are denied access to, despite a decision by the Israeli Supreme Court to allow them to use it. The IOF has built a huge military base on the Mount, which includes a military airport and radar and military communications towers. 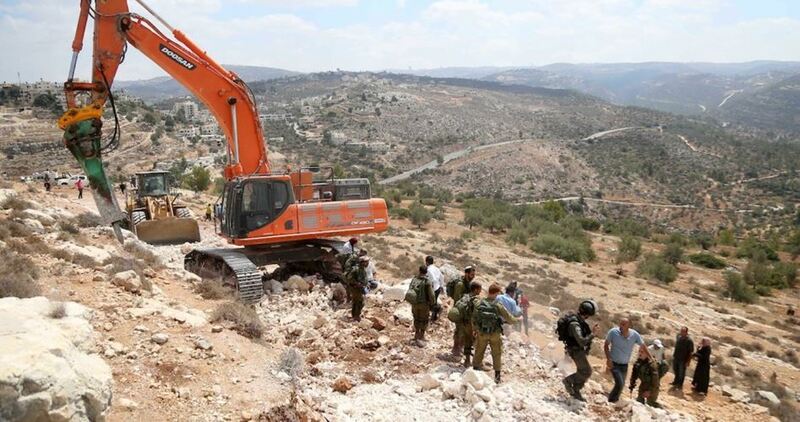 The Israeli occupation forces on Monday bulldozed vast tracts of Palestinian lands in Qalqilya in favor of the construction of 1,200 new housing units in Karnei Shomron settlement. 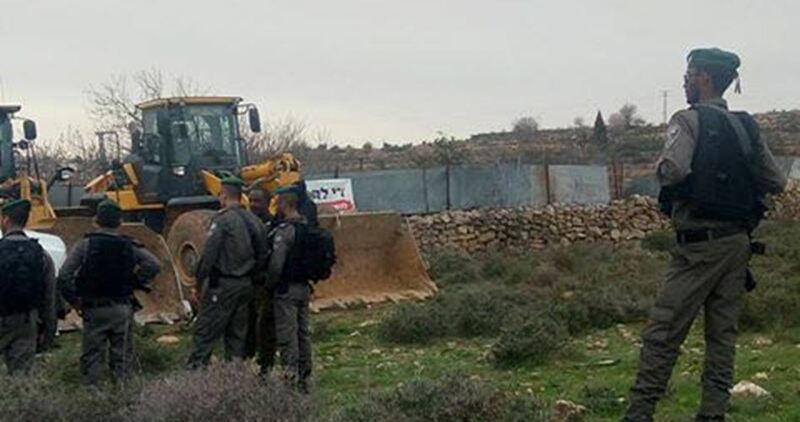 Eyewitnesses said that the Palestinian farmers in Kafr Laqif and Jinsafut villages, east of Qalqilya, have lost their most fertile lands in favor of the new expansion project. Anti-settlement researcher Khaled Ma'ali said that Karnei Shomron was established in 1978 on Palestinian-owned lands in Kafr Laqif, Jinsafut, and Deir Istiya in Wadi Qana area. It has been expanded several times seizing more lands in Qalqilya. Ma'ali said that Israel is working toward a complete control of Wadi Qana. Israel first announced the area a nature reserve, then built eight settlements on its outskirts. He noted that the settlements are expanded on a regular basis. The Palestinian researcher stressed that Israel is violating international humanitarian law since settlements are considered a war crime under the Hague Convention and the United Nations Security Resolution 2334.